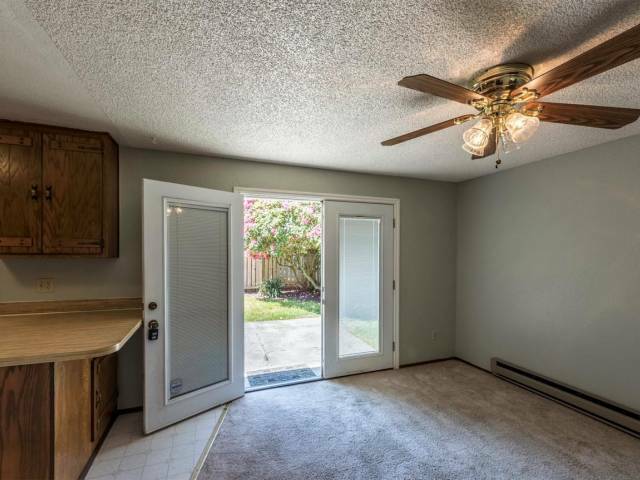 Fabulous single shared wall townhome at “The Willows”. 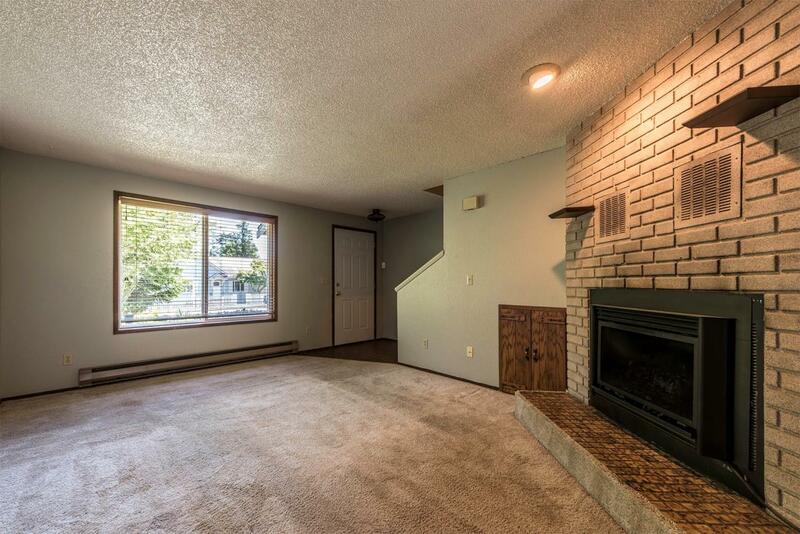 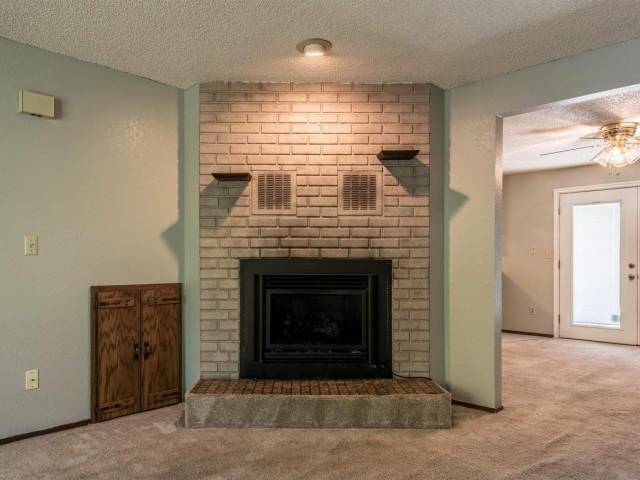 Well thought out floor plan is in great condition & move-in ready w/fresh paint, cozy propane fireplace, updated kitchen and walk out slider to spacious private back yard. 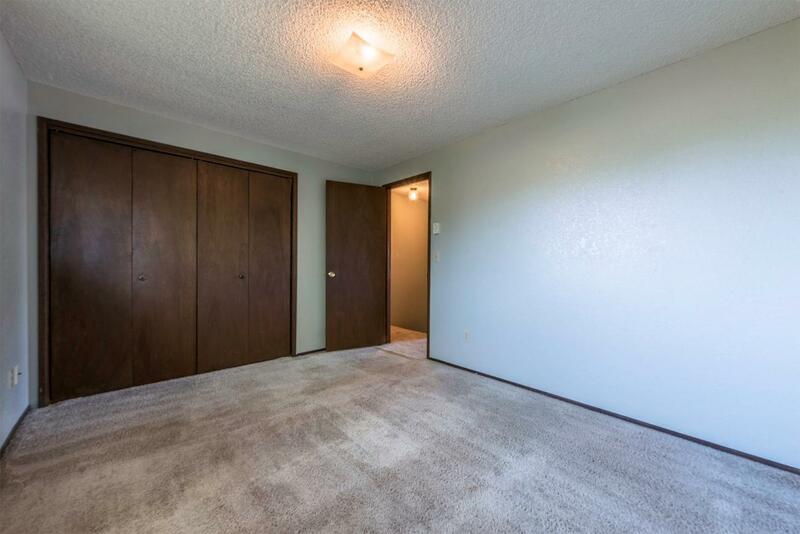 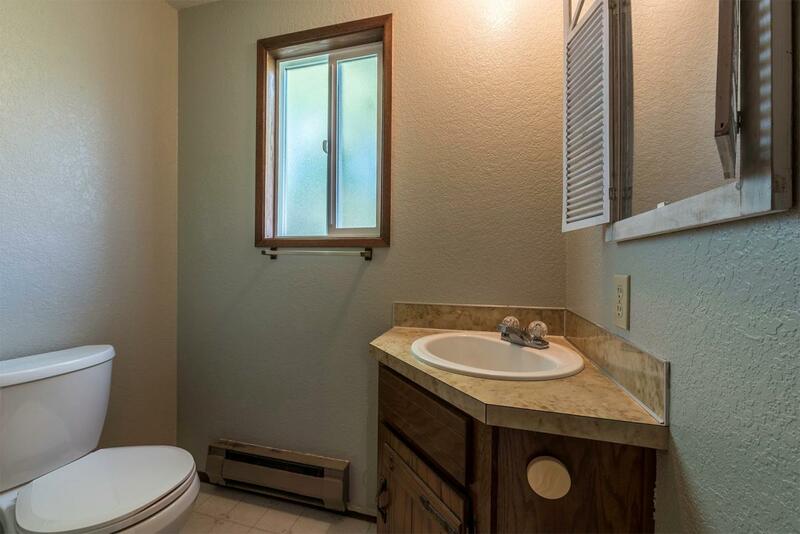 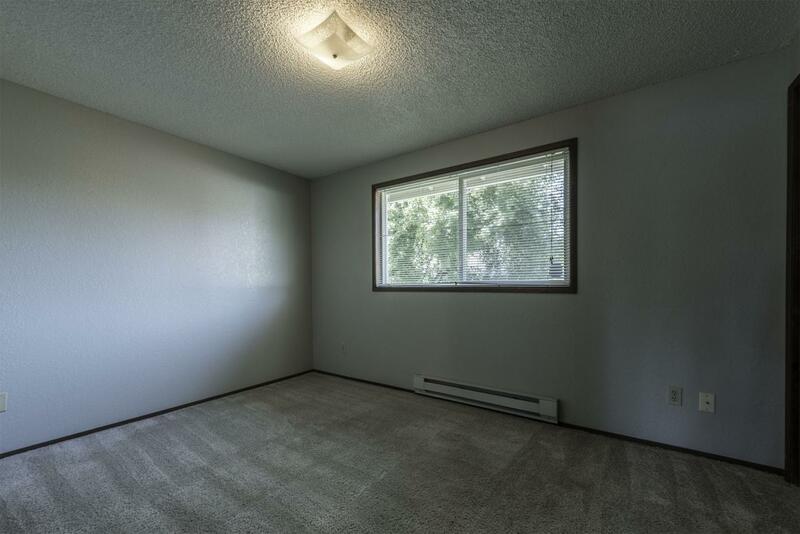 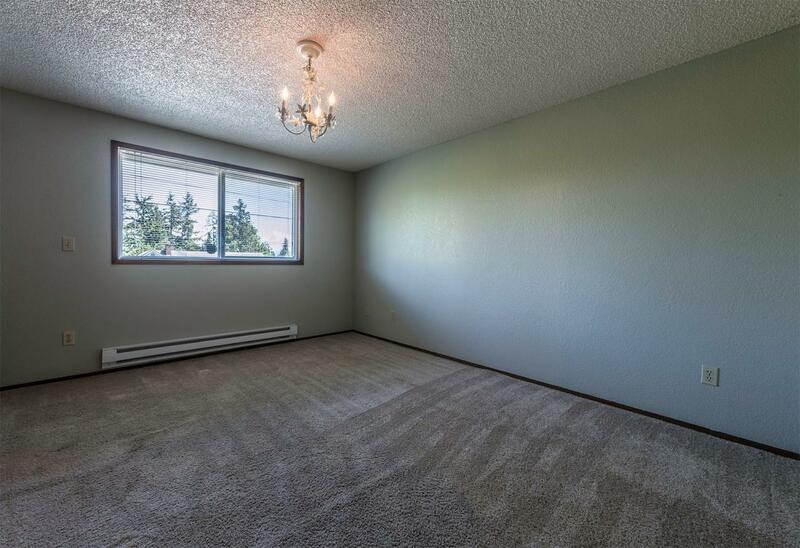 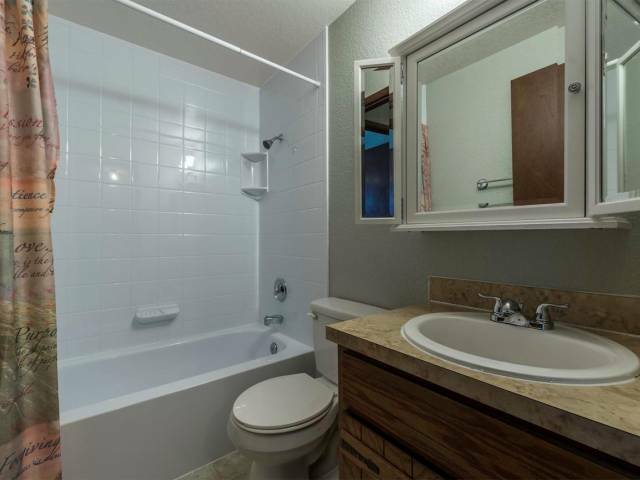 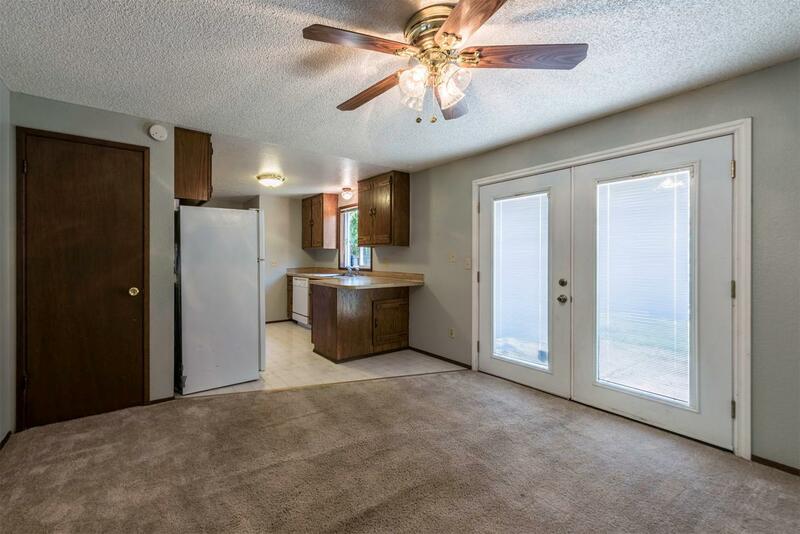 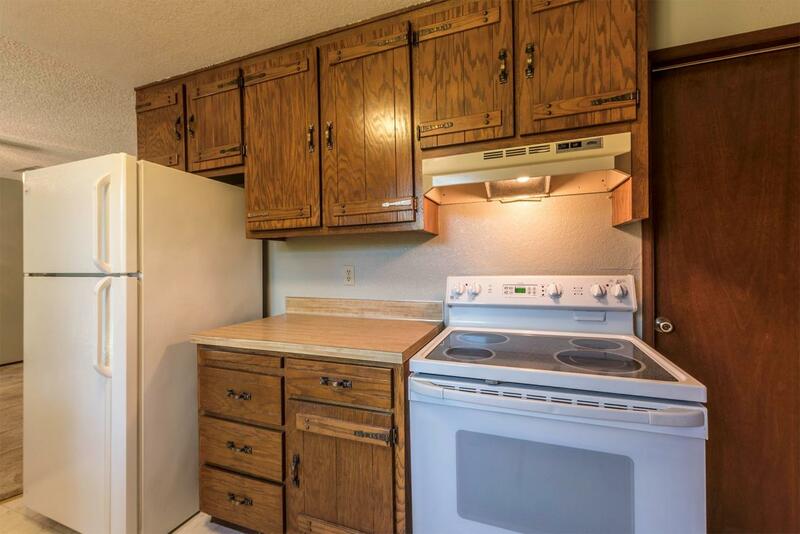 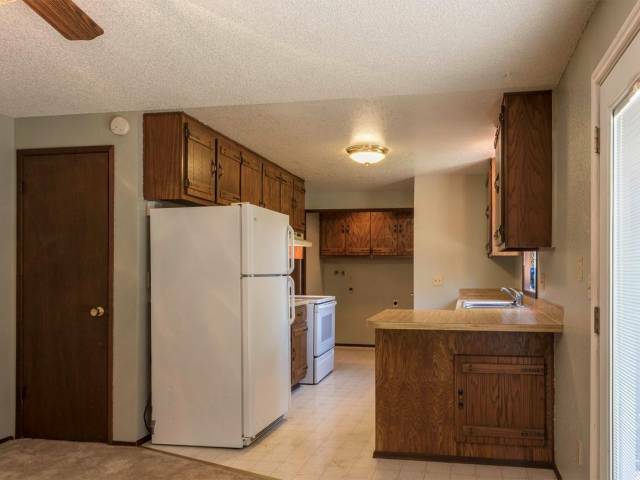 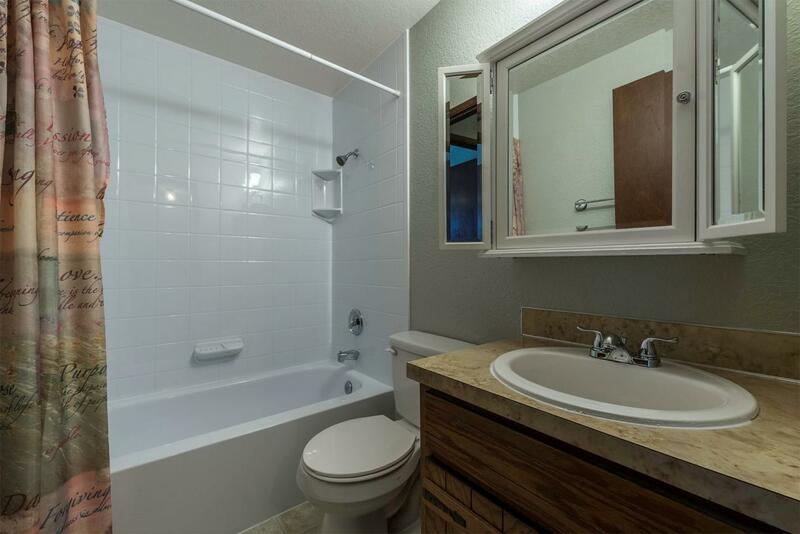 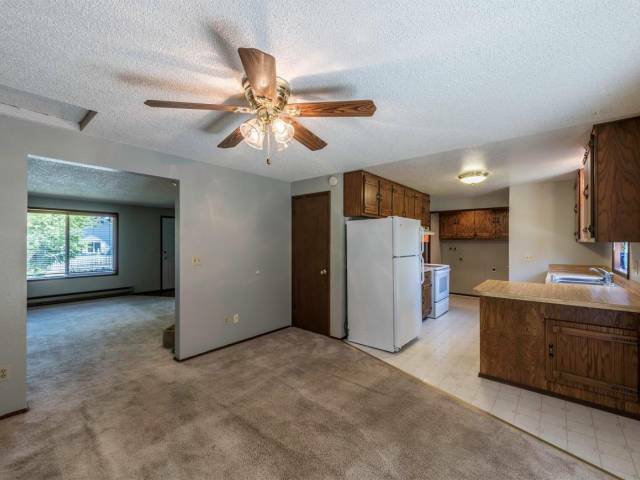 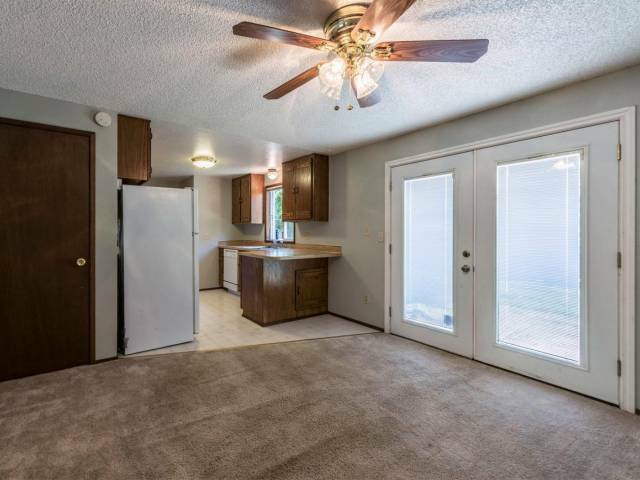 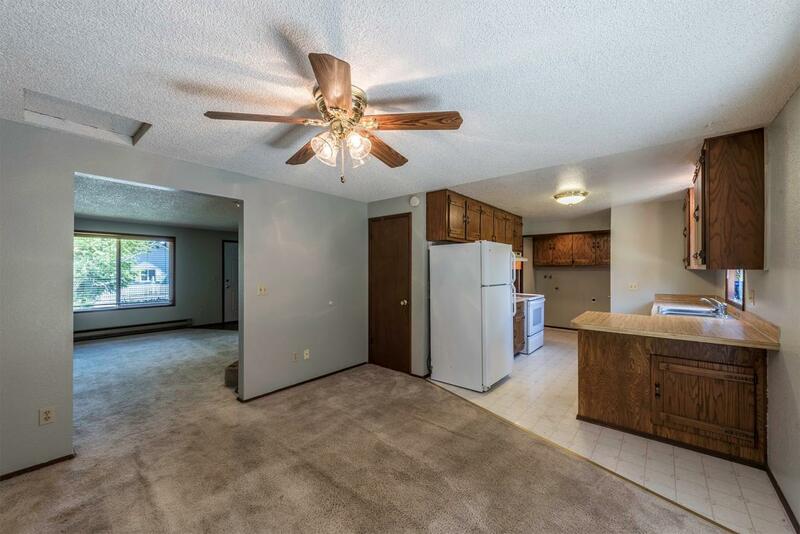 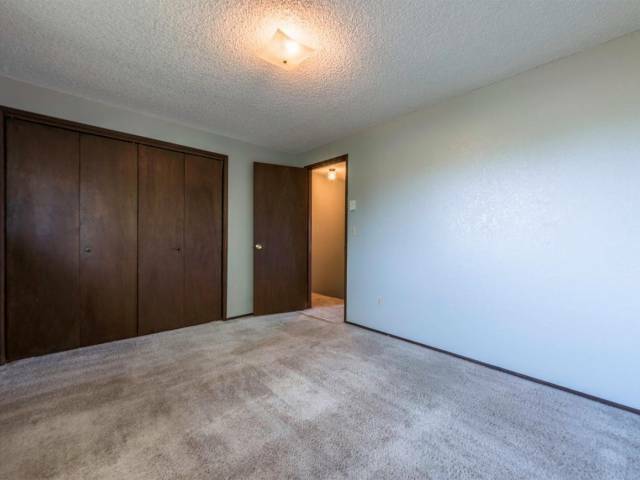 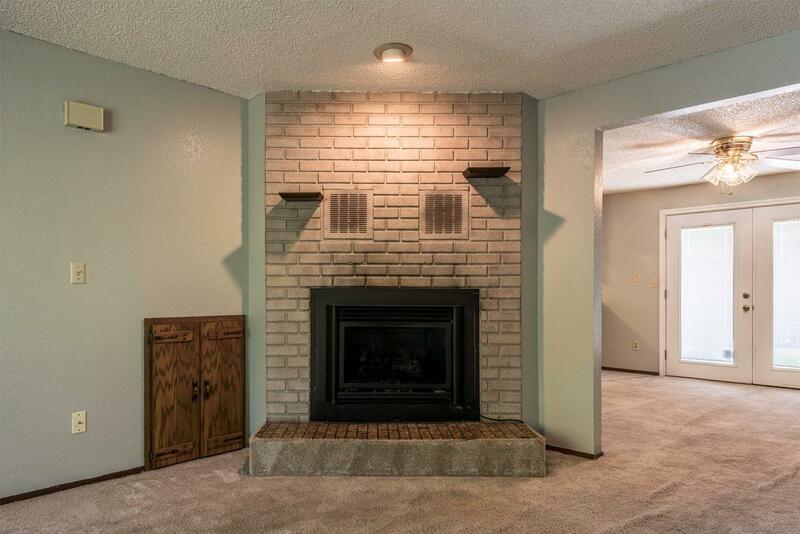 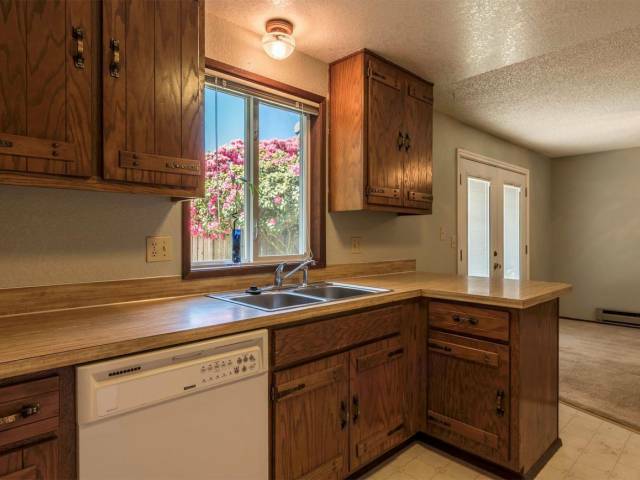 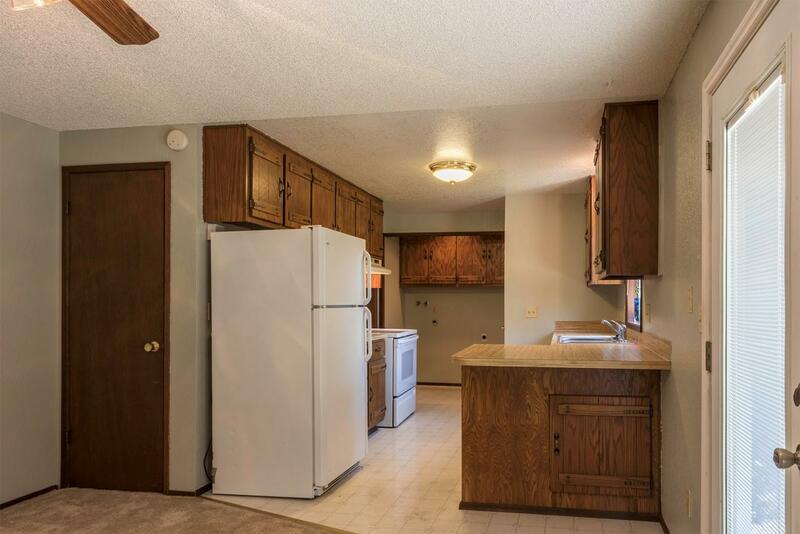 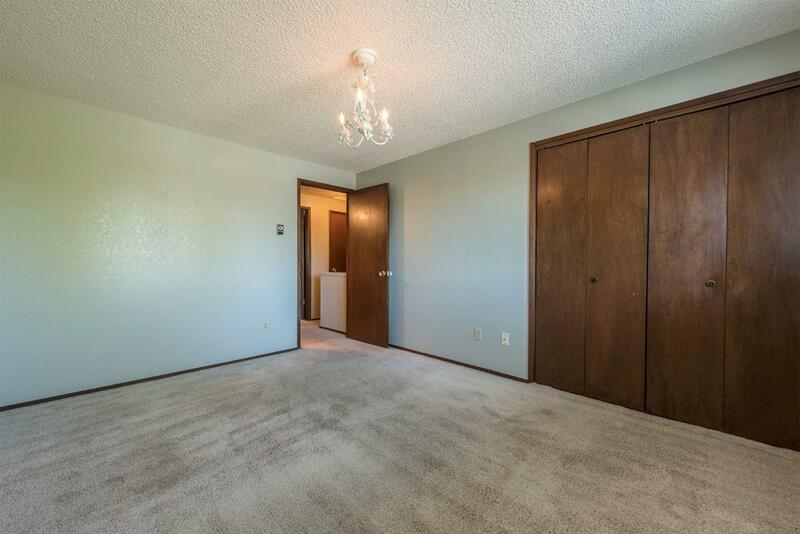 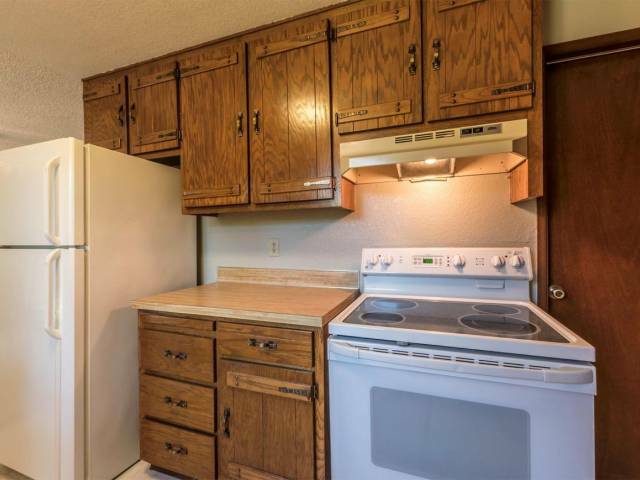 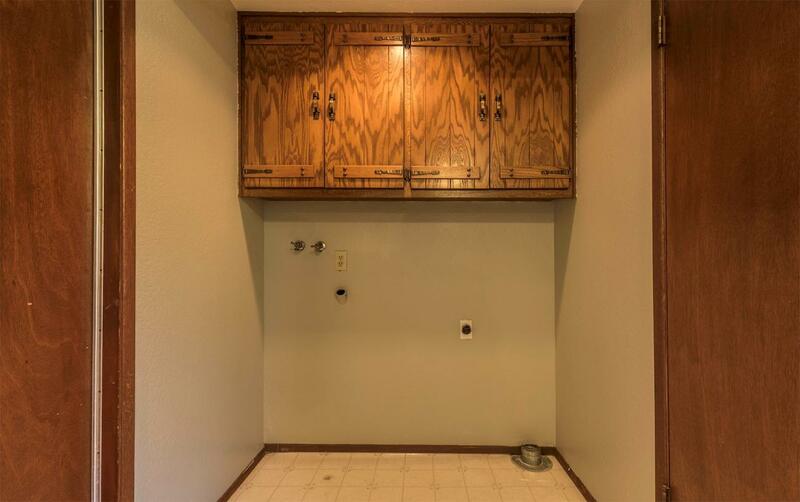 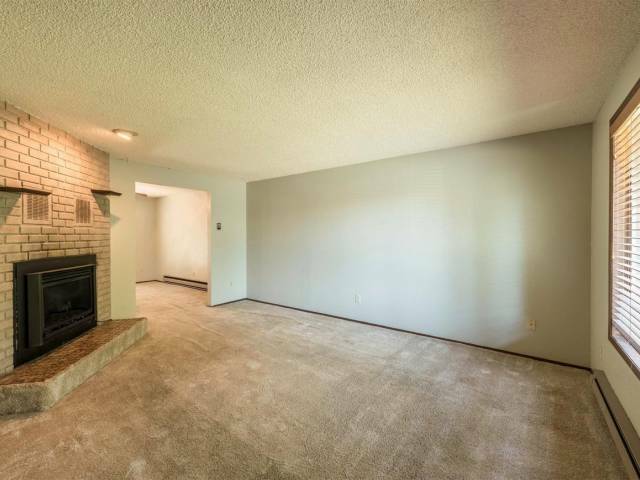 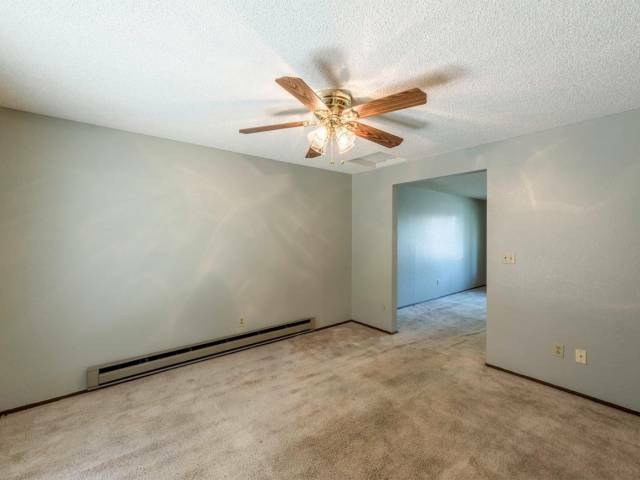 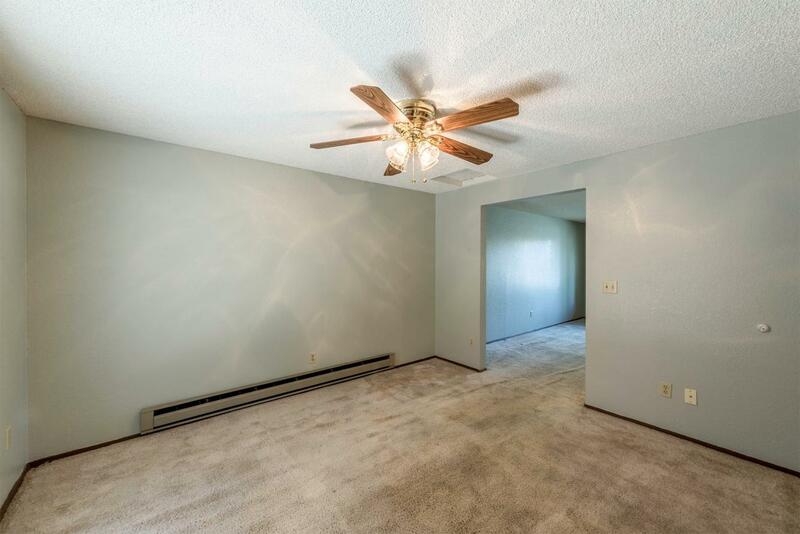 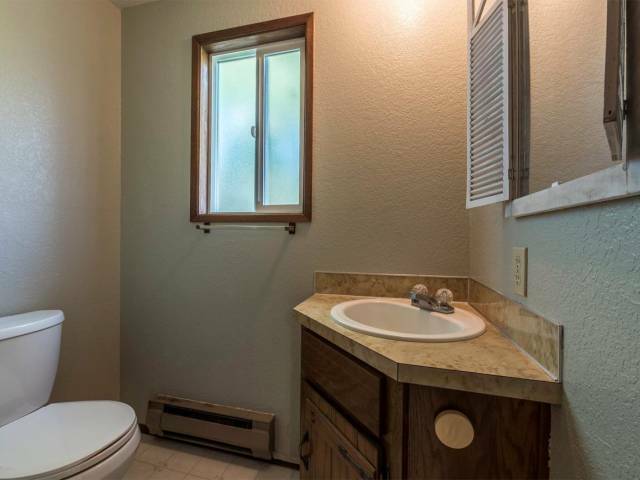 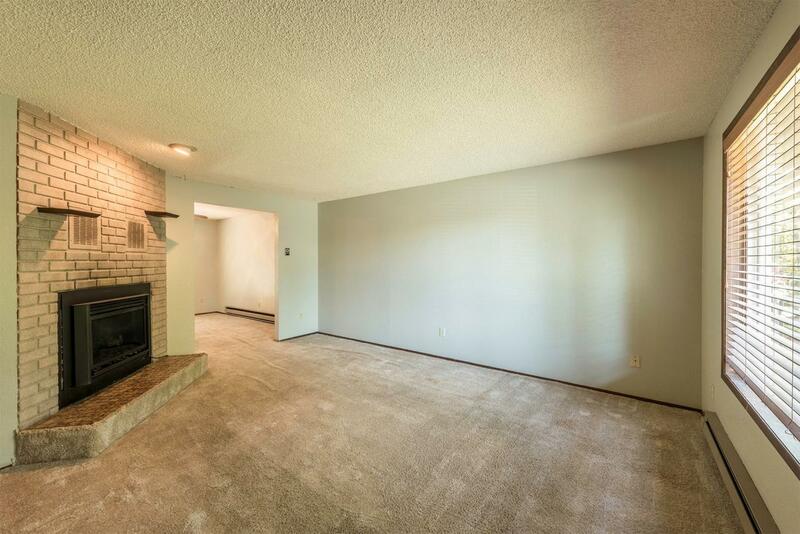 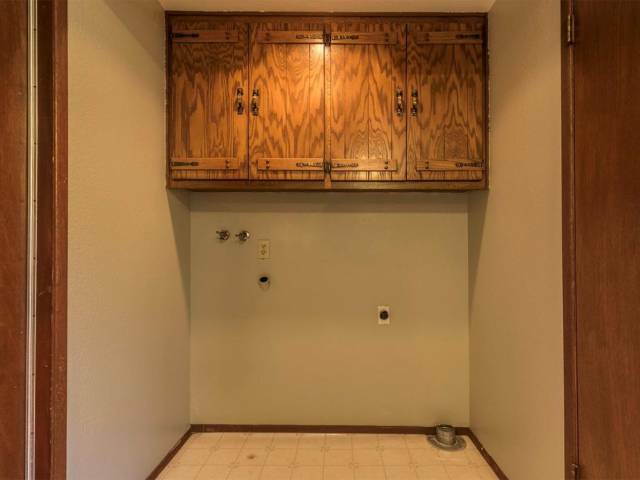 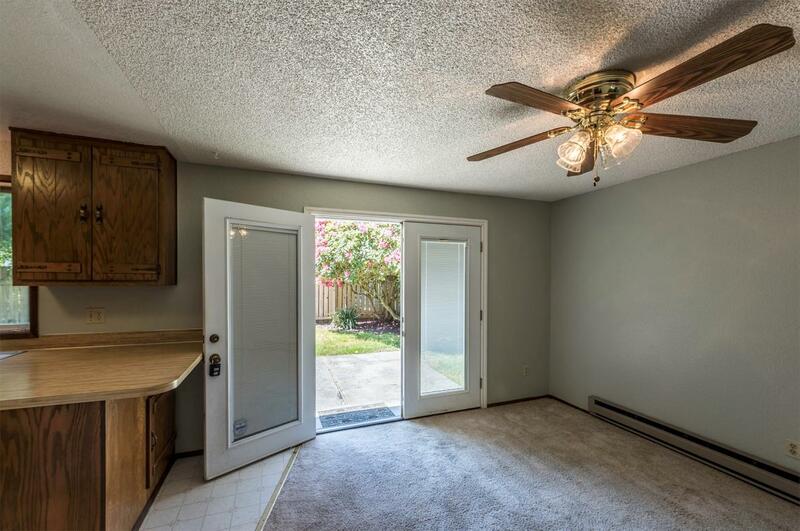 2 roomy bedrooms, 1.5 baths, utility room & deep single car garage. 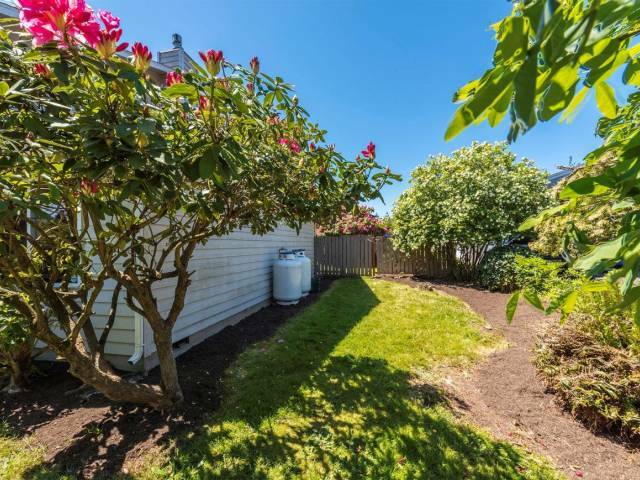 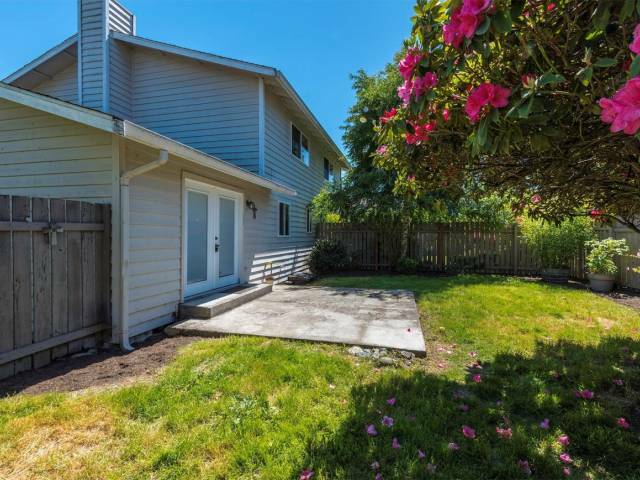 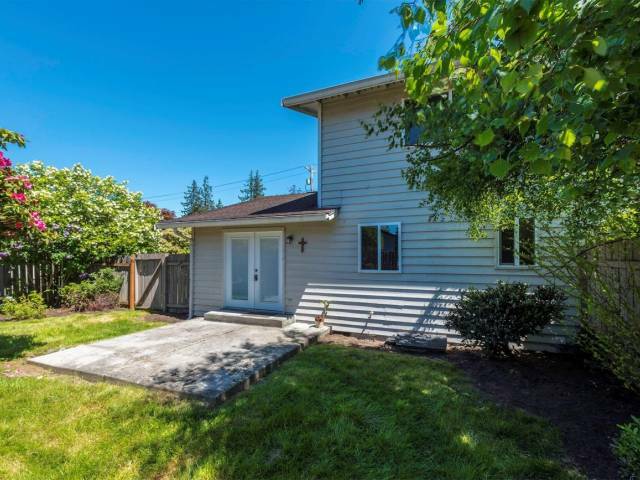 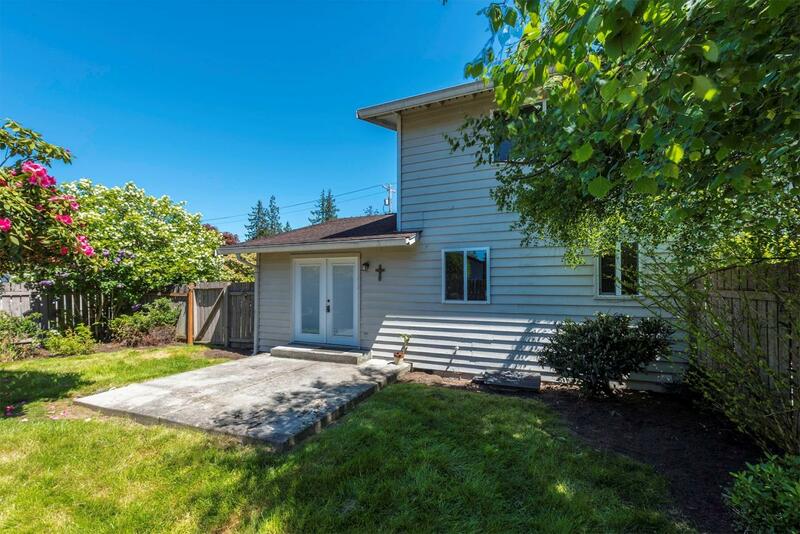 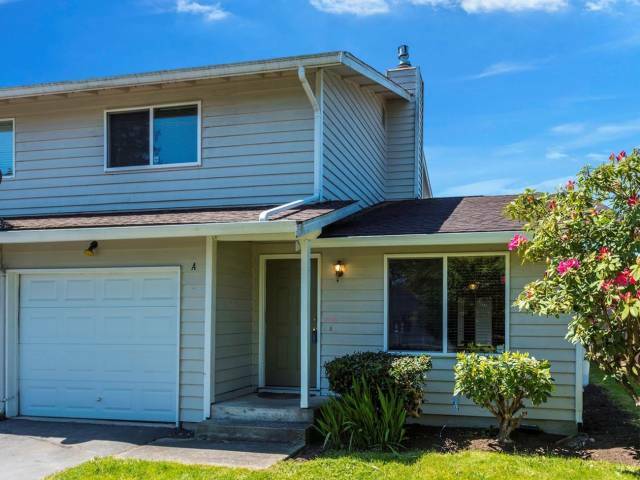 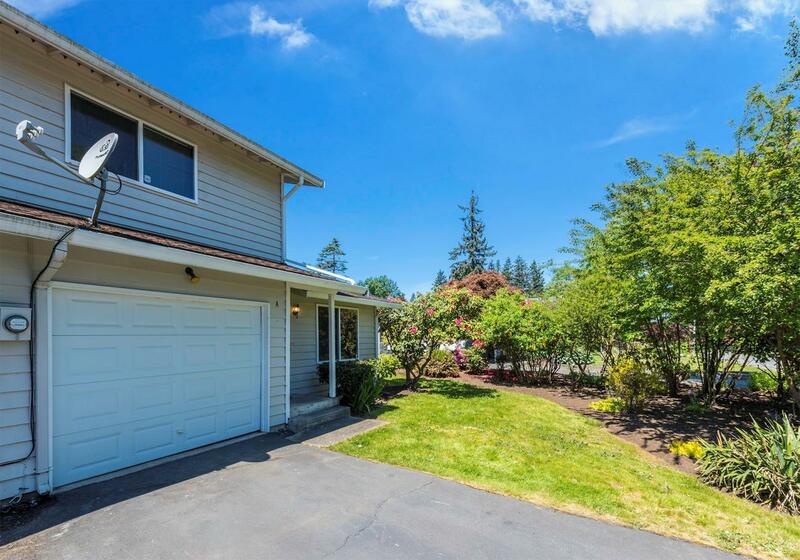 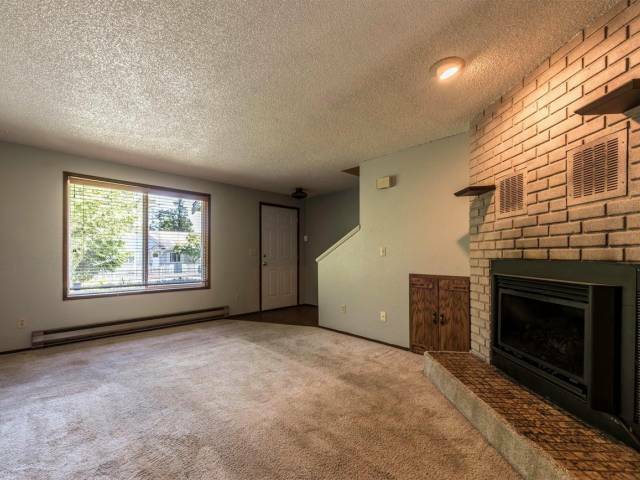 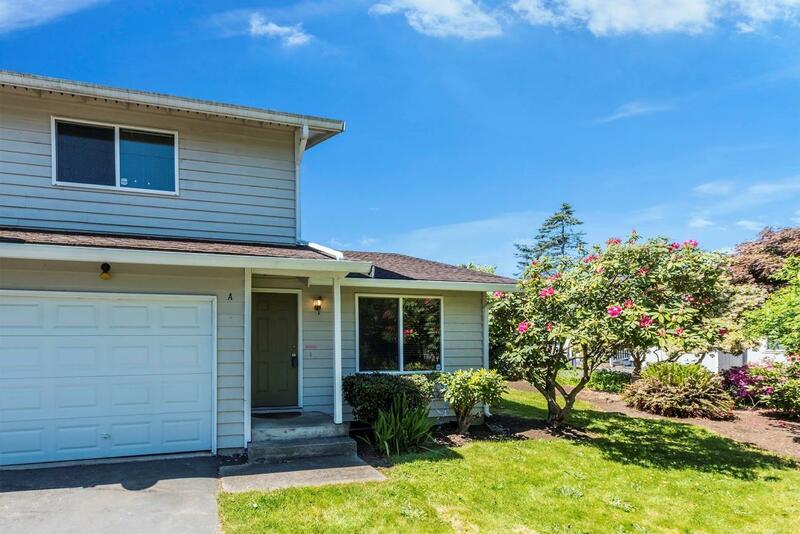 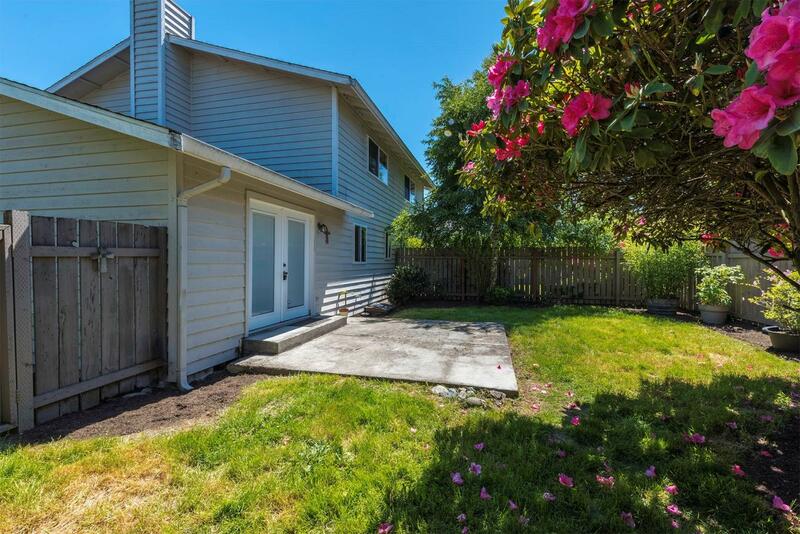 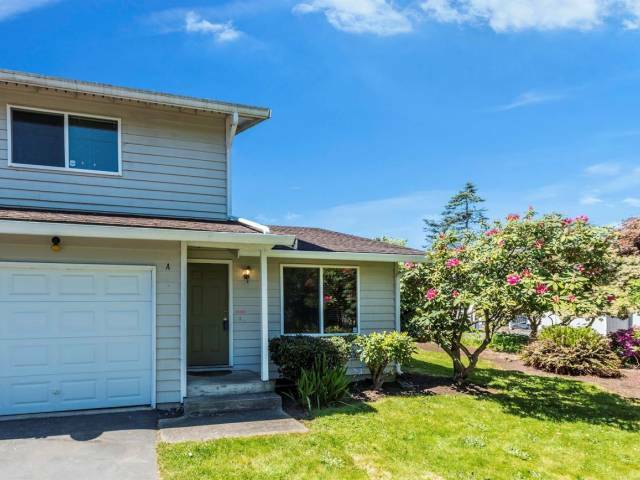 Great South Everett location close to schools, Everett Mall & Boeing Paine Field. 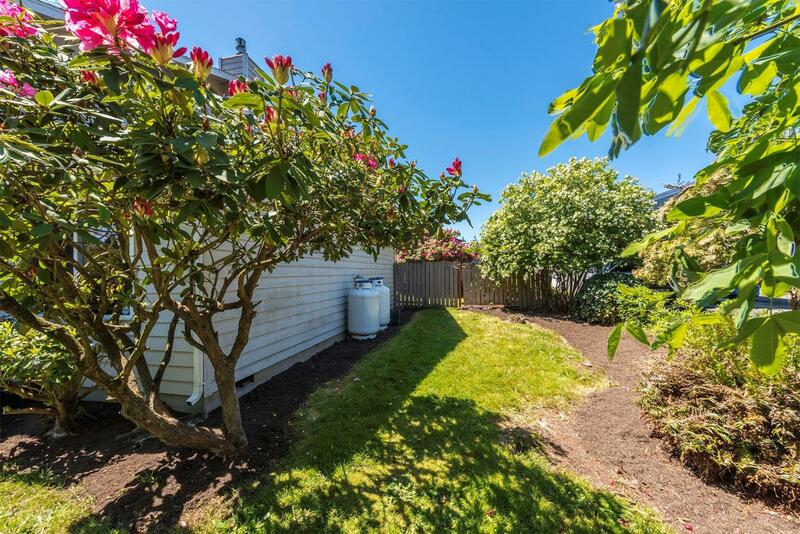 Low HOA dues in well maintained, friendly community!